Career planning for a bright and lucrative future should start early in a child’s life. The ideal time for career planning should commence from the 8th or 9th grade. That is when kids begin to develop and experience ideas, likes and dislikes. Parents and teachers have a responsibility to introduce them to lucrative career options that will be ideal for their generation. Information technology is growing at a rapid pace. Skilled and qualified professionals in all IT associated areas especially in database management and consulting are, and will be, in high demand. As a parent or teacher, it is prudent to introduce your child to lucrative career options for the future. Oracle offers integrated hardware and software solutions, and it is one of the most recognized companies in the IT market with approximately 40% of the global database market. It is notable for creating advanced computer applications like Customer Relationship Management (CRM) and Enterprise Resource Management (ERP) interfaces. It has a huge footprint in the international market, and it also produces training and certification programs for professionals to cater to its demands in the business industry. Oracle database products are being manufactured on an extensive scale to meet its growing demands in the market. There will be an ever increasing demand for Oracle skilled professionals in the future too, and this is where your child can step in to be a part of this promising career option. Oracle dba consulting professionals are and will be needed for businesses of all shapes and sizes. If you look at the Oracle database scenario today, you will find that there is a large array of services and products. It is important for you to guide your child effectively for his or her forthcoming career. This will help him or her become a proficient Oracle database consultant in future. Choose the right certification- As mentioned above, there are several Oracle products and services in the market. With the appropriate certification, you are able to provide technical support to companies that use the product for their operations. Choose the course- The Oracle University contains the names of courses and certifications. Click on its official webpage and search for the course appropriate for you. Register– Once you have found the course you wish to do, the next step is to register online. The course fees, duration and format will differ as per its nature and type. Specified documents may need to be submitted after you complete classes in some courses. Take the Examination– Once you have completed all course classes and opted for the location for your examination, take the test and wait for your results. Once declared, your results can be viewed online. 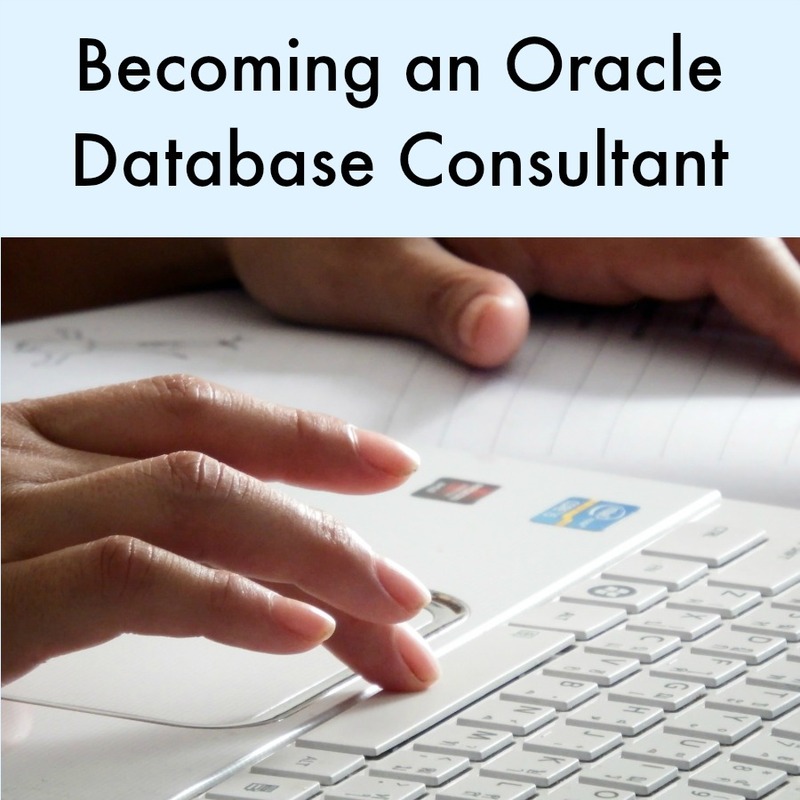 Therefore, if you wish to prepare your child for a bright and lucrative career in the future, becoming an Oracle Database Consultant will never leave you or your child any regrets! Stan Hailey is a certified and experienced Oracle dba consulting expert who has worked with top corporations and business organizations in the USA. He is also a top IT consultant to aspiring candidates who wish to embrace Oracle database management as a career.